Durbanville wine valley consists of nine wineries, each offering fine wines, fine dining restaurants and intimate country kitchens. 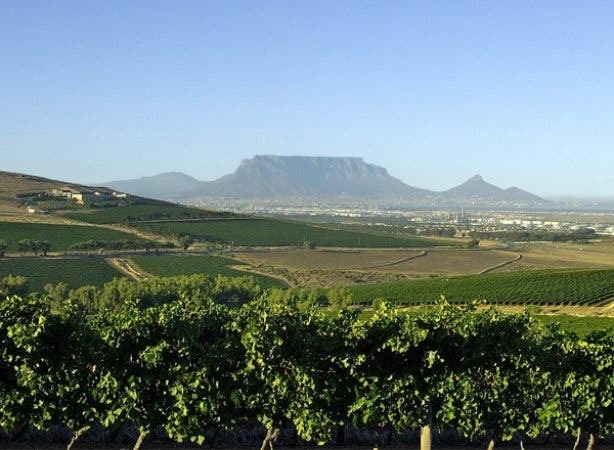 Coupled with indigenous fynbos, such as renosterveld, as well as breathtaking views across the valley every time you reach the top of a hill, Durbanville is a wine region where foodie memories are made. This rustic daytime eatery is ideal for wintery, homemade meals including their signature dish, Chicken Pot Pie. The 300-year-old barrel room hosts romantic, candlelit meals for couples celebrating their anniversary, while friends can share cheese platters outside. 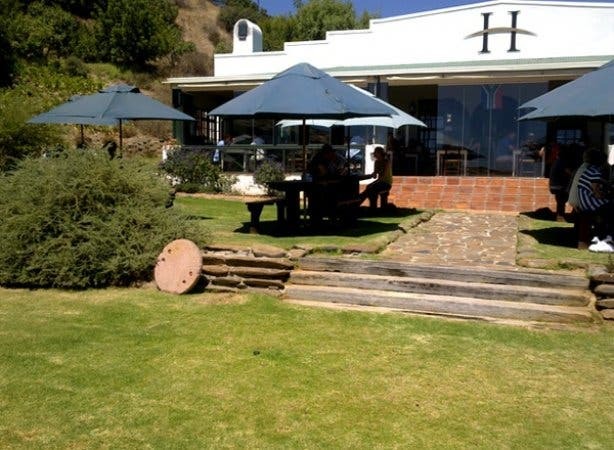 Bought in the late 1800s by the great-grandfather of the current owner, Jackie Coetzee, the farm kitchen hosts breakfast and lunch as well as wine tasting. Cheese platters can include a range of cheeses including Pecorino, Gorgonzola cremalat and Camembert, served with pâtés, chutneys and cold meats. Think of lazy lunches in a relaxed bistro-setting and you will imagine yourself at The Eatery. The menu is wholesome, modern and bursting with fresh, local produce. Try their Moorish lamb neck with saffron, cinnamon, honey and almonds. This small restaurant is embraced by the surrounding hills and vineyards. Chefs rustle up Tuscan and Mediterranean food, without forgetting their South African roots. Expect simple country fare, from open sandwiches piled high with local produce to warming pastry, savoury and sweet. Tuck into a hearty farmer’s breakfast or for lunch, Meerendal’s famous lamb burger. There are weekly chef’s specials to choose from too, most with roots in classic Italian cooking. Sit outside on the patio with the vineyards for a view, or cosy up inside the authentic manor house setting. The setting is what makes this restaurant so special. 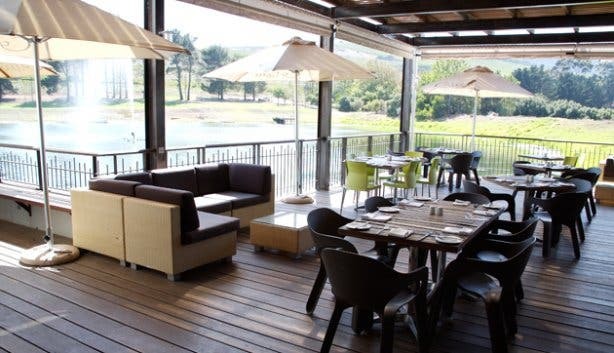 Dine al fresco at the foot of the estate’s dam; and watch wild birds cavort in the central fountain. Situated on Nitida Wine Farm, in the heart of Durbanville, Cassia is known for its cellar door hospitality, award-winning wines and imaginative food. Try the Crispy pork belly with colcannon, fine beans and apple sauce, or monk fish medallions served with capers and preserved lemon. Read our overviews of restaurants at wine estates in Stellenbosch, Constantia, Durbanville, Franschhoek, Somerset West and Paarl.